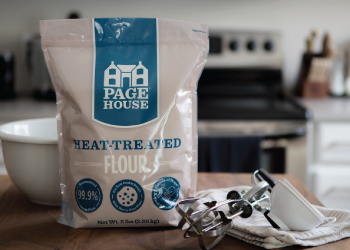 Gluten-free baking is easier with Tapioca Starch. Just the right amount can add a nice crisp texture to your bread or give you moist, chewy cookies. Available in a 50 lb. bag. 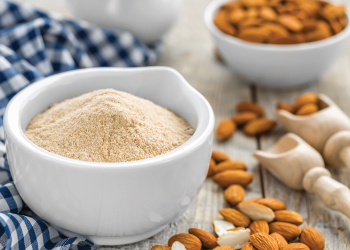 Honeyville Tapioca Starch is just what you’ve been missing from your gluten-free baking. Made from the cassava root, in South America, it serves as a great thickening agent for gravy and various other sauces. Since it's milled into a fine, white powder there’s no need to worry about it changing the color of your dish. It also will not interfere with the flavor of your goods. This starch is low in sodium, and saturated fat. Allergen Information: No known allergens.